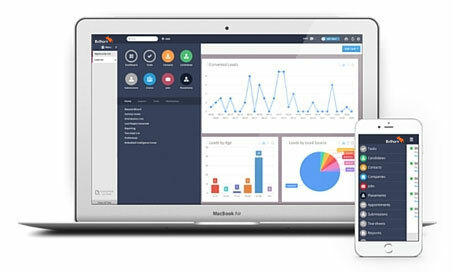 From resume receipt to applicant tracking to job placement, Bullhorn helps you eliminate non-revenue-producing tasks and focus on what is really important – your business. 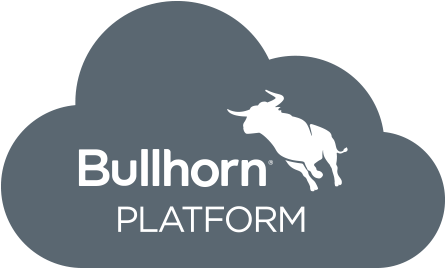 Bullhorn recruiting software is designed for today’s fast-paced, on-the-go staffing recruiters. 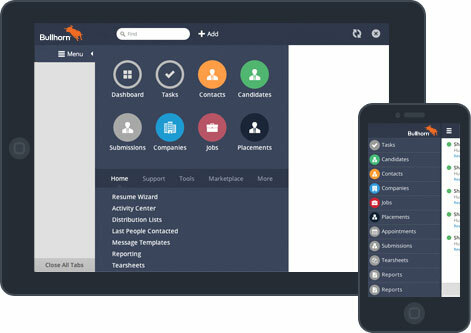 Whether it’s executive placement, direct hire, contract positions, or any sort of recruitment need, Bullhorn’s web-based recruiting software should be your first choice solution. The Bullhorn team constantly monitors the industry and interacts with some of the leading professionals in the space to ensure we have the features and capabilities that the fast-paced staffing and employment industry demands. 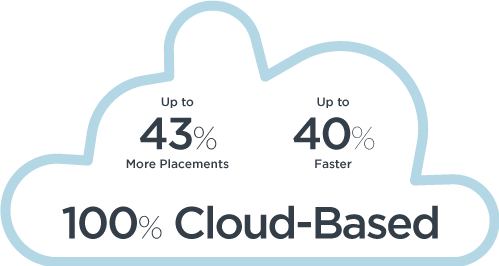 Don’t settle for out-of-date desktop recruiting software that lacks new media and cutting-edge features.